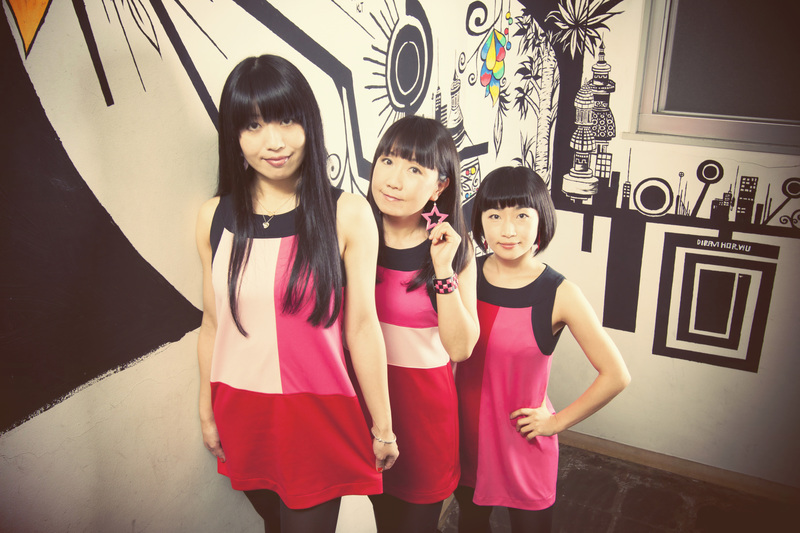 Shonen Knife ‘Pop Tune’ European Tour 2012! Cultish, long-lived, Nirvana- and Sonic Youth-championed Japanese all-girl punk-pop trio Shonen Knife return to Europe this year with their new album ‘Pop Tune’ (released June 2012 on Damnably Records). Expect loud and buoyant guitars, rapid fire pop-punk drums and sweet harmonies. A rock show not to be missed! Tickets on at Wegottickets/Gigantic/Ticketweb/SEE & at the venues/local ticket outlets.